Note: This article is sponsored in collaboration with Packwire. It cannot be overstated how important it is to have the right packaging for your products. 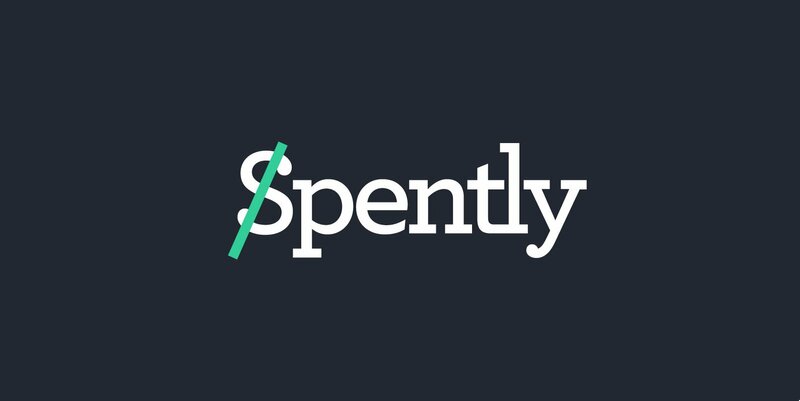 As an ecommerce store, so much of what you do centers around shipping your products to your customers as well as your customers’ experience unboxing your packaging when their parcel arrives so it should be a top priority of yours to find the right supplier to make the perfect packaging for your brand. After all, bad packaging will just give a bad impression of your brand which probably isn’t something you’re striving for. In this Packwire Review, we discuss all the features and services Packwire provides to help brands create the packaging of their dreams so they can wow their customers and leave a lasting impression. Keep on reading to find out more about how Packwire can up the ante on your packaging! Packwire offers fully customizable packaging services so brands and businesses can easily create the exact product or shipping packaging they’re looking for in the quantity that suits them best. 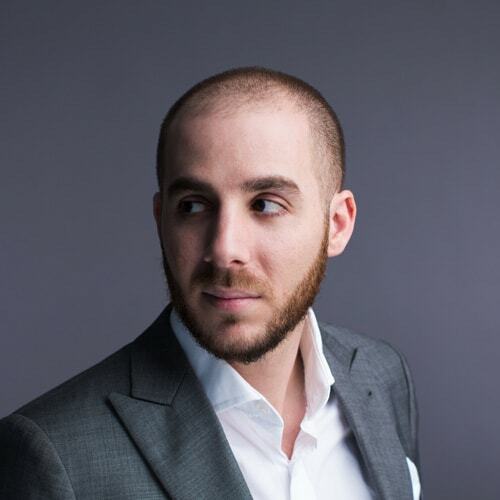 They believe that exceptional product packaging is what helps brands stand out so they’re in the business of making high-quality packaging that’s both memorable and practical. What sets them apart from standard packaging suppliers is that they allow merchants to DIY the look, size, and quantity of their packaging so they can create exactly what they’re looking for. There are no boring brown cardboard shipping boxes here — unless that’s exactly what you want! They also make it easy for merchants to create their custom packaging. Use their online packaging mockup tool to completely design your packaging from the ground up. 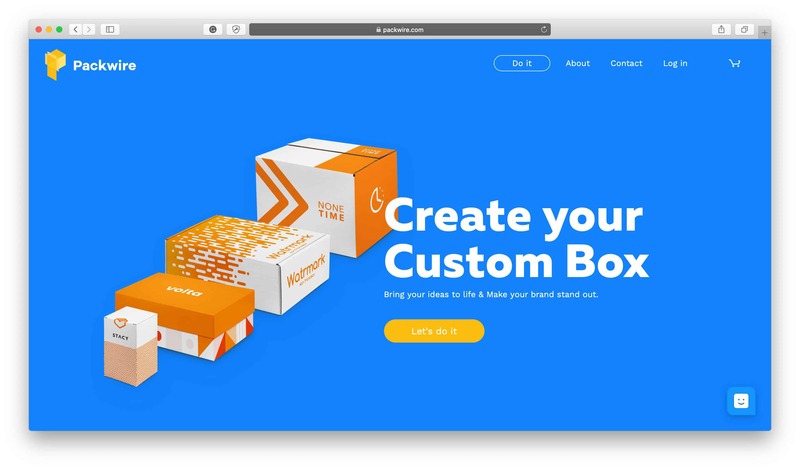 First, select your box type, then edit the dimensions, toggle the quantity supply, add a background color, artwork, your logo, custom text, and even images! You get a full 360 degree look at your packaging right in front of you so you know exactly what you’re getting. Once you’ve created your ideal packaging design and checkout, the Packwire team will manually review your artwork to make sure everything is just how you want it before it gets sent off to print. This helps mitigate any errors that could have occurred in the design process so you don’t have to worry about making any mistakes or getting product packaging that wasn’t quite how you thought you had designed. The Packwire team are the professionals and they’re here to make sure you get the packaging you want without getting overwhelmed by the technical side of things. 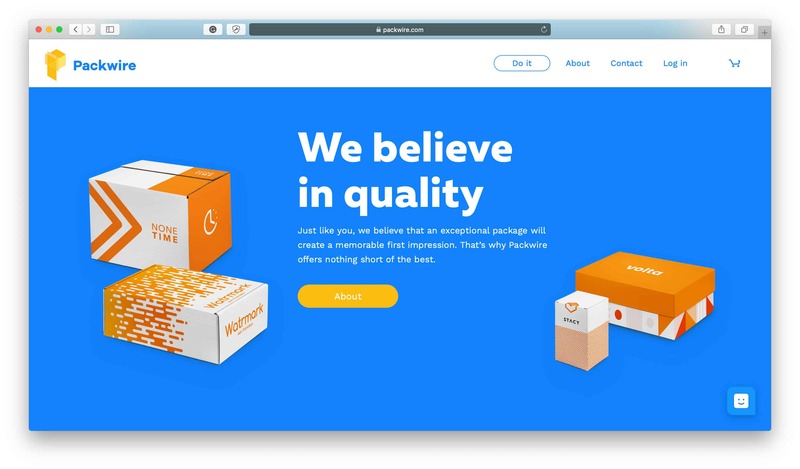 Packwire is for brands and businesses who want their shipping boxes and their product packaging to seriously impress their customers when it arrives at their doorstep. Whether you’re into classic and minimalist designs or you want to make a bold and bright statement, Packwire gives you the tools to create anything and everything in between. 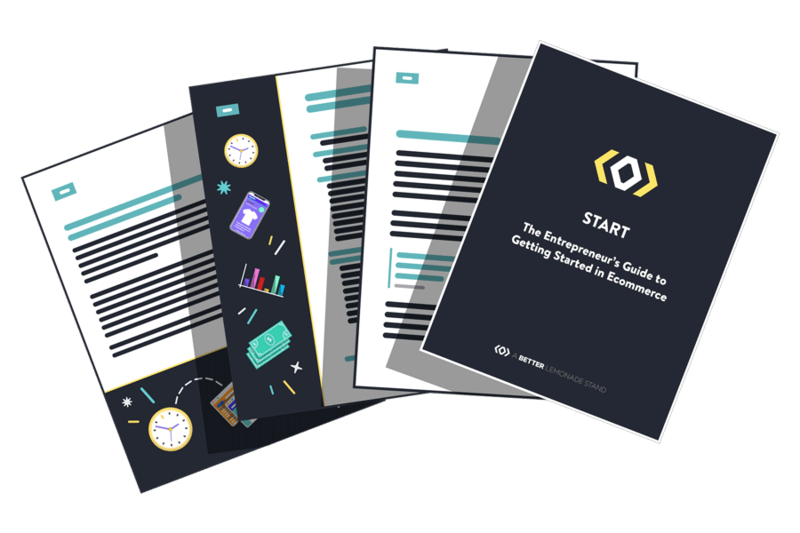 Packwire is accessible to startups to established retailers alike so you don’t have to stress about minimum order quantities or even maximum order quantities. They accommodate any business whether you’re looking for as little as 10 boxes or 2000+ so no matter how many orders you’re fulfilling, Packwire has your packaging needs covered. If you’re looking for the kind of packaging that your customers will unbox on their social media channels, share with their friends, and feel really special opening then you have to create something really eye-catching, which is exactly what Packwire has designed their service to create. 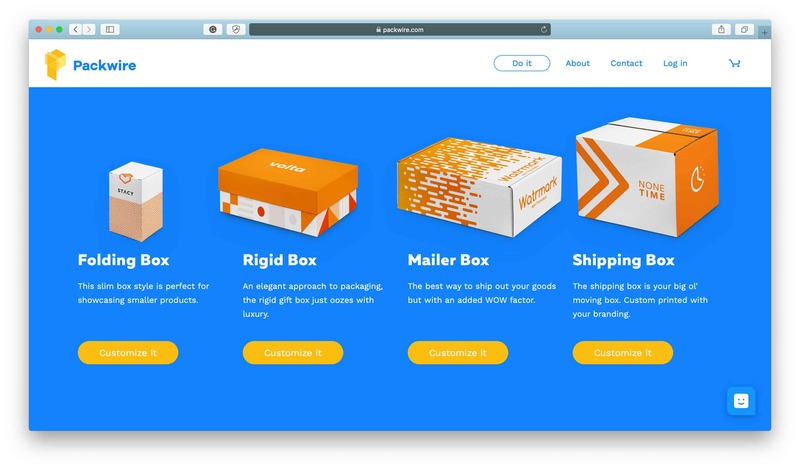 They’ve got all the features and services you need to bring truly great product packaging and shipping boxes to life, so check out the following features and services to see how they can help you make it happen. Whether you’re looking for branded mailers, folding cartons, shipping boxes or gift boxes, Packwire has every option to suit your needs. You can even completely customize the dimensions of each option so you’re not limited in any way. Create the exact kind of packaging style you want for the exact purpose you need it for. Mailer Boxes: Made for standard mailing and shipping purposes, this box type is sturdy and safe to ship without any additional protection. Rigid Gift Box: Just like it says, this type of box is a gift box intended to give added significance to your product rather than to be used as a shipping box. It’s ideal for product presentation purposes and is recommended to be housed in a Mailer Box or a Shipping Box if being shipped. Folding Carton: This box type is designed for product packaging purposes and is not intended for use as a shipping box. Again, it’s recommended to be housed in a Mailer Box or a Shipping Box if being shipped. 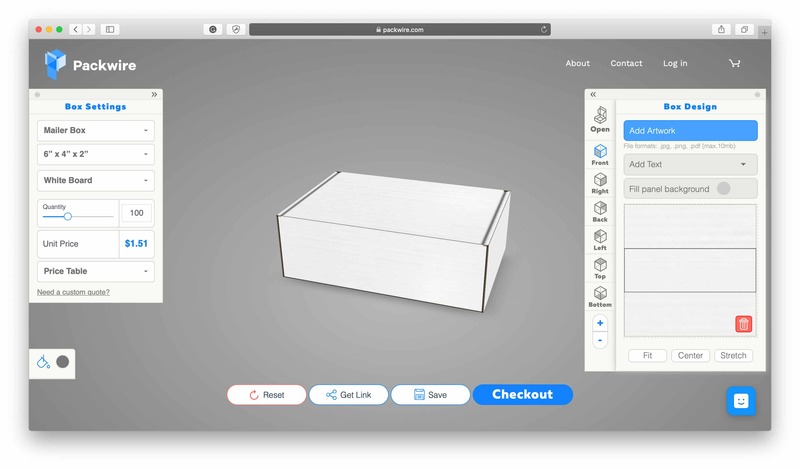 Shipping Box: Created exactly for what the name suggests, the Shipping Box is perfect for shipping straight to customers. Its sturdy structure gives it the strength it needs to get through the shipping process intact. Each of these box styles is fully customizable down to the size, board type, quantity, branding, printing, artwork and more. You have the option to select from their suggested customizations or create something completely your own! Packwire is super flexible when it comes to the packaging design process so if you can think of it, they can probably customize it for you. It’s worth noting, however, that creating completely customized box dimensions may have minimum order requirements, such as 1000 units. If this is something you’re interested in, reach out to the Packwire team to get further insight on any minimum orders they might have in this case. Packwire now offers inside printing for all mailer boxes so you can create a completely branded unboxing experience from the inside out. This helps to give your packaging a more cohesive appearance which can be the detail that helps it stand out. Add your logo, artwork, images, custom text or just a background color to show your customers you don’t leave any detail untouched. A great feature of Packwire’s shipping boxes is that all of the boards they use are made of at least 50% recycled materials and all of their boards are 100% recyclable! When you use Packwire packaging, add these facts to your shipping information page so your customers can shop with confidence knowing that your brand makes conscious choices to have a more minimal impact on the environment. For that extra impressive touch to add to your packaging designs, add foil stamps to catch your customers’ eye. This feature isn’t offered by many packaging suppliers so it’s another aspect of Packwire’s services that set them apart from the rest. Take note that Packwire is only able to offer foil stamps on Rigid Gift Boxes and Folding Cartons and only on orders above 1,000 units. In addition to printing in inks of all colors, they can also print in white ink on Mailer Boxes and Shipping Boxes. This is a special feature that again, not all packaging suppliers offer so if you’re looking for a very minimal and clean design, or you just want white ink to stand out against your colored background, then check out this feature. Please note that at this time Packwire can only offer white ink printing on orders over 500 units. All of Packwire’s boxes are made in North America — in the USA and Canada to be exact! Depending on the style of box and even the quantity, some are made in either respective country. If it’s part of your branding that your products are manufactured in North America then you can add your packaging to the list too if you source your shipping boxes and/or product packaging from Packwire. The Packwire team understands that you can’t ship out any orders if you don’t have packaging, so they offer quick production times so your packaging can get to you as soon as possible. Their production time is 10 days, so after you create your custom packaging and place your order with Packwire, they’ll have your packaging made and ready to ship to you in no more than 10 days. Once you checkout, you’ll be able to view the date for when you can expect your order so you know exactly when it will arrive. Although Packwire manufacturers their packaging in North America, they ship all over the world! Even if you’re located overseas, they’re able to ship to over 150 countries so you can get outstanding product packaging and shipping boxes wherever you are in the world. Here’s a short and concise list of the features and services that set Packwire apart from other packaging manufacturers in the industry as well as any potential disadvantages of using Packwire that you should be aware of. They do not offer design or artwork services beyond their online box designer tool. If you’re looking for professional help with your custom design, you’ll have to source from elsewhere. At the moment, they do not offer bulk discounts on the purchase of multiple boxes. All prices listed on their website are the best prices they can offer. Packwire’s pricing varies greatly depending on many factors in the packaging design process such as the box style, quantity ordered, printing specifications, level of customization, and more. Stand out from the crowd with product packaging your customers want to show and tell. A thoughtful unboxing experience can be all it takes to turn a routine activity like opening a parcel into something so special customers want to share it with their peers, so don’t miss out on that opportunity. Especially when Packwire makes it so accessible to customize packaging that makes your unboxing experience special no matter how many orders you’re fulfilling a month, there’s no reason not to create exceptional packaging. Get started designing your perfect product packaging online with Packwire and they’ll help you through the rest of the process so you get exactly what your brand or business is looking for!